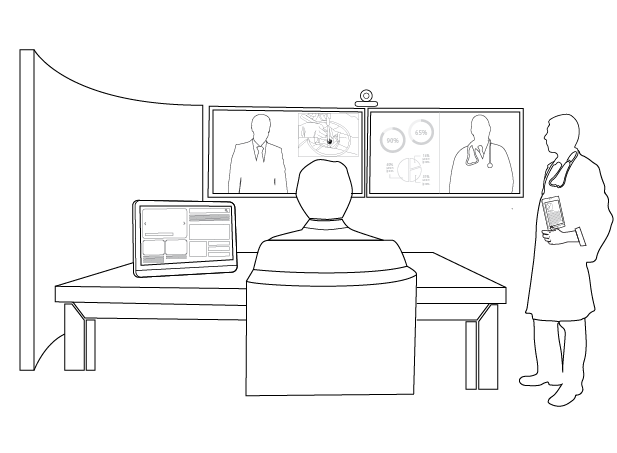 Telemedicine is set to become a major trend in the healthcare industry because virtual technology keeps care providers connected to their patients, regardless of geographical distance. 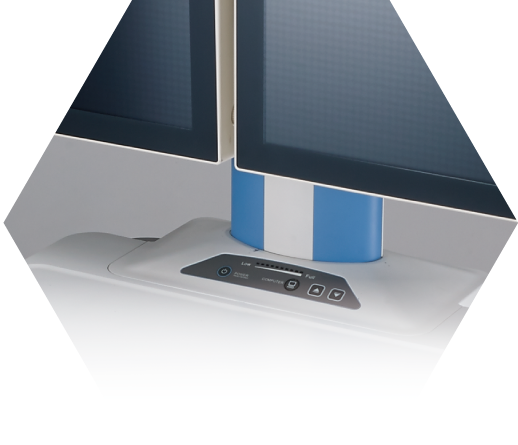 Advantech aims to develop an open platform that satisfies all current and future hospital requirements. 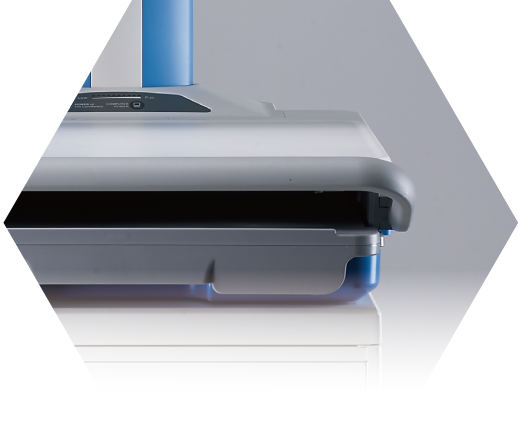 In addition to a cutting-edge ergonomic design, the system features internally routed cables for superior cable management, portability, and system protection. 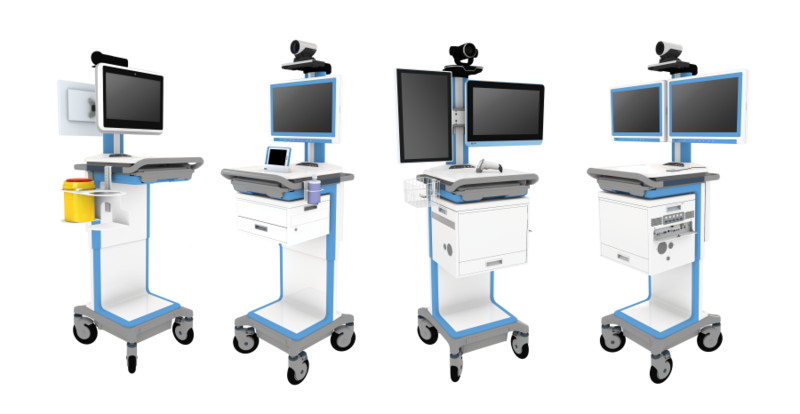 The AMiS telemedicine carts can support single or dual displays for diverse applications. The built-in codex box and video switch card support switching between multiple video sources for increased functionality. The electronic height adjustment motor enables convenient use in a wide variety of environments. The inclusion of a DIN rail facilitates the integration of multiple accessories and peripherals, allowing customization flexibility and ensuring a clear upgrade path. Build-in codex box is with video switch card to support multiple video source switching for various functions. 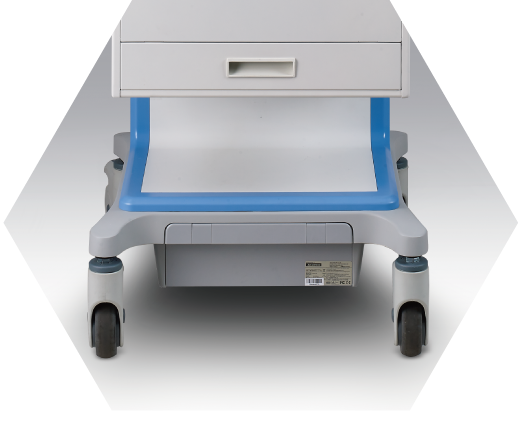 When integrated with medical devices and a cloud server, the AMiS cart serves as a gateway, facilitating applications such as a nursing station dashboard and patient information systems. 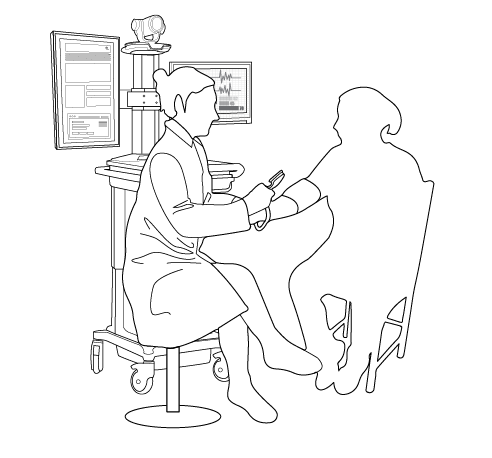 Patient data collected by an ECG, ultrasound machine, or other device is transmitted to the telemedicine cart and then to the hospital server for storage. 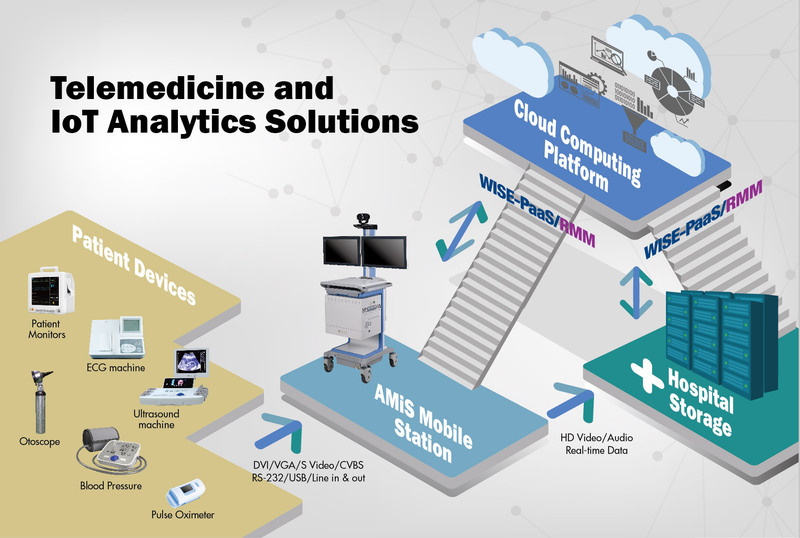 Advantech’s Wise-PaaS platform enables IT technicians and system integrators to easily connect a hospital’s server to cloud computing platforms. This allows caregivers to access patient information immediately for improved decision making. Because the data is accumulated gradually, hospitals will benefit from big data analytics solutions for treatment references and patient insights. 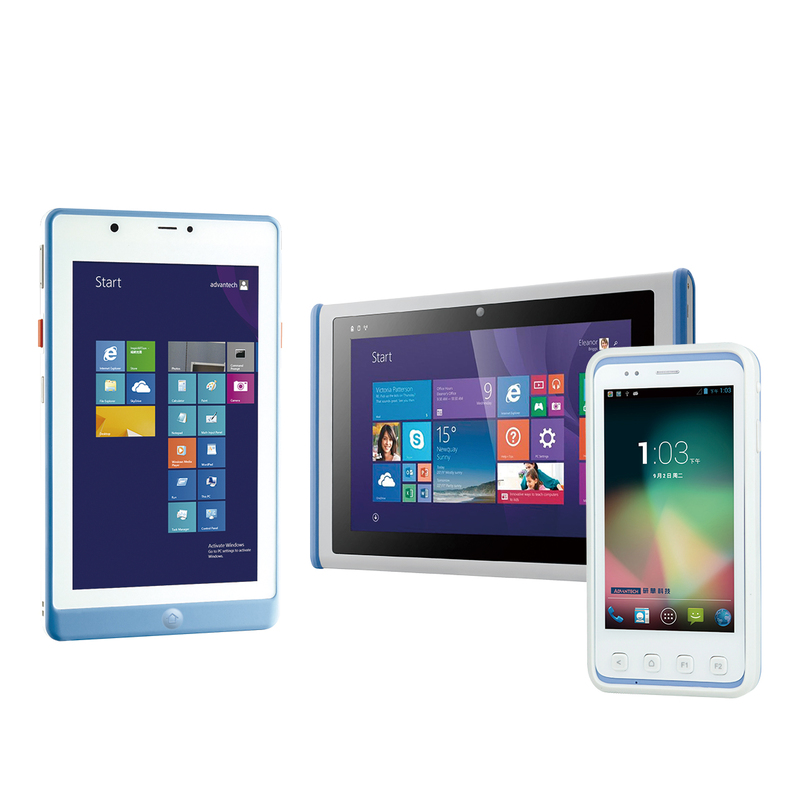 Advantech’s telemedicine and IoT analytics solutions provide caregivers with real-time decision support, ensuring a safer, more advanced healthcare environment. 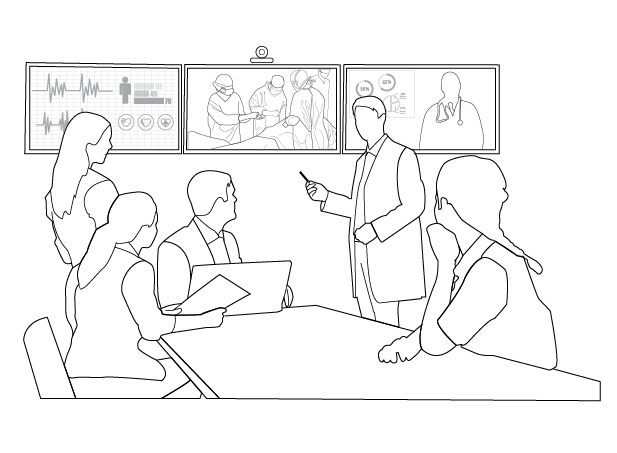 Hospitals are increasingly adopting high-definition video conferencing to overcome the distance between doctors and patients. 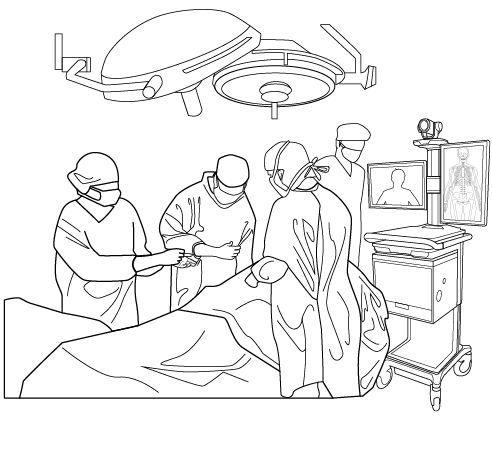 In critical environments, such as operating rooms, low-latency, high-resolution video supports real-time communication, which contributes to saving lives. 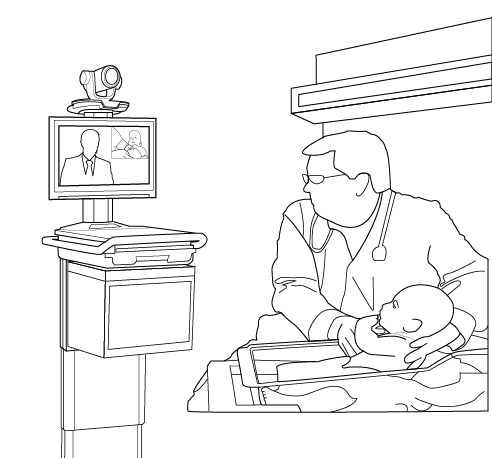 Advantech has developed a comprehensive portfolio of video solutions for medical applications. 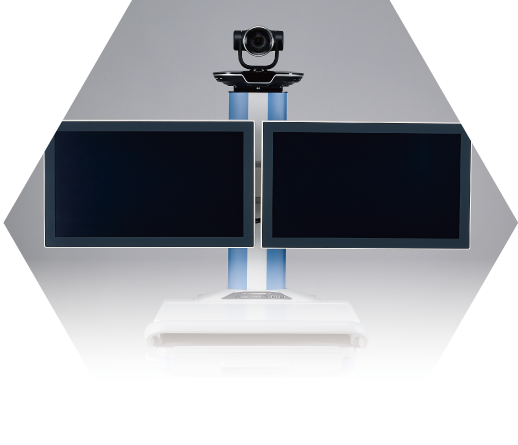 Advantech’s range of VEGA video infrastructure solutions includes basic video modules, adapters, appliances, and advanced servers that facilitate virtual healthcare applications, such as teleconsultation and tele-education. 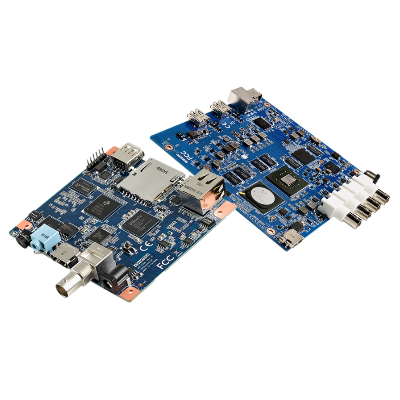 Advantech’s VEGA-2000 series of video capture, encoding, and streaming modules have a small form-factor and can extend the bandwidth benefits of HEVC technology to portable video solutions. 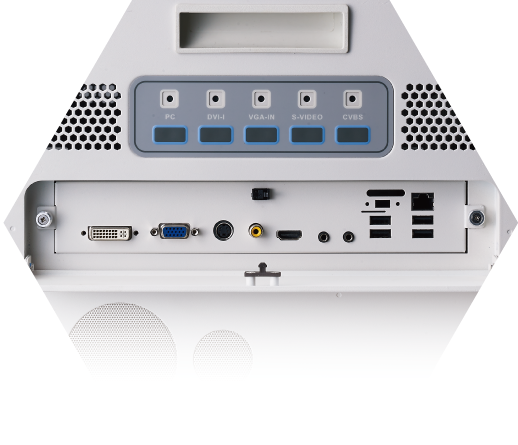 The VEGA-2000 series products also support 4K (up to 4Kp60) video acquisition, real-time MPEG-4 AVC/HEVC encoding, and compressed video streaming over wireless 3G/4G/Wi-Fi networks. Diverse features and functions are provided in an ultra-compact design with ultra-low power consumption to facilitate integration into light acquisition and contribution solutions that enable global video coverage even in the most challenging scenarios. The VEGA-6000 series comprises small, low-power video processing engines equipped with a range of interfaces and HEVC encoding technology. 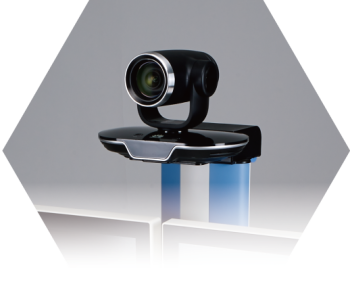 These devices can be used to capture live video from SDI feeds at a resolution of up to 4K/UHD. 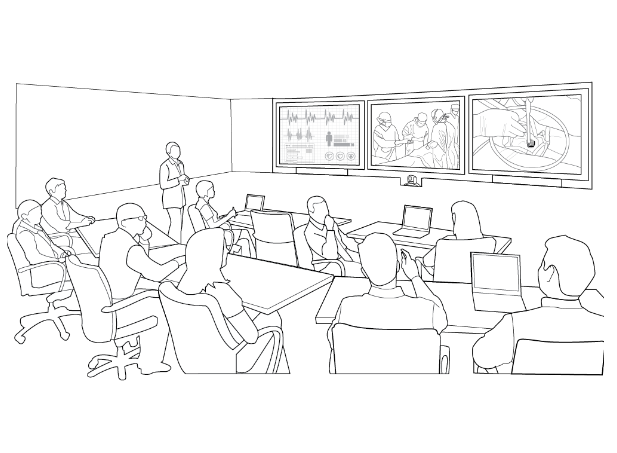 This video can then be transferred to the IP or content distribution networks using HEVC compression technology. 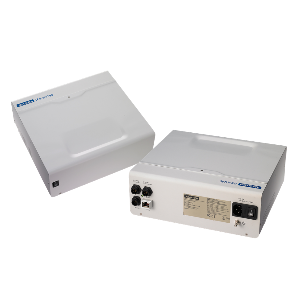 With their compact size and low power consumption, the VEGA-6000 series products are especially suitable for critical healthcare environments, such as operating rooms. 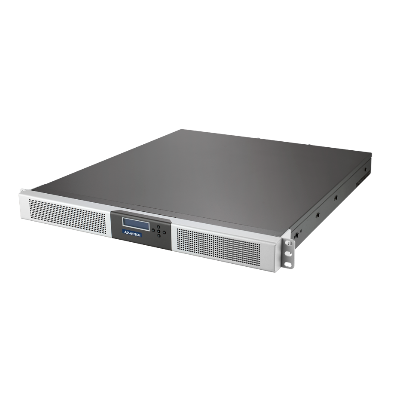 Advantech’s VEGA-7000 high-density 1U rackmount video server is designed for multi-channel 4K acquisition, and features an HEVC encoder and video-over-IP solution. VEGA-7000 is a highly scalable and flexible video server platform that enables multi-channel Ultra-HD, Full-HD, and mobile video acquisition, processing, recording, and streaming. 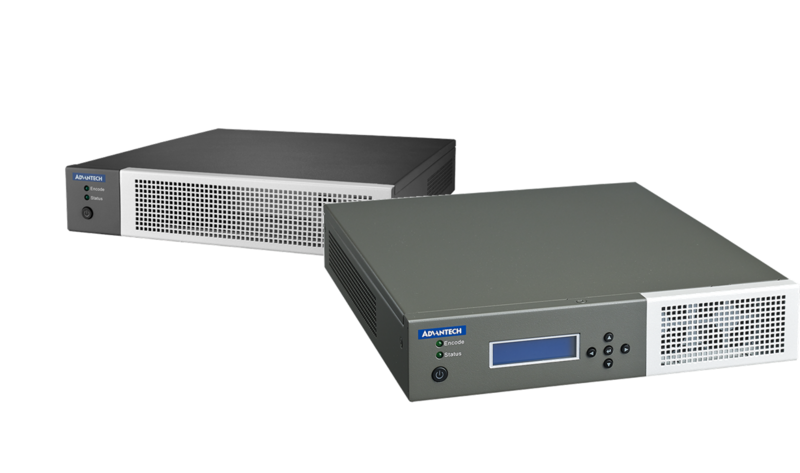 VEGA-7000 also delivers unprecedented broadcast quality and channel density in a standard 1U rackmount system with low power consumption. 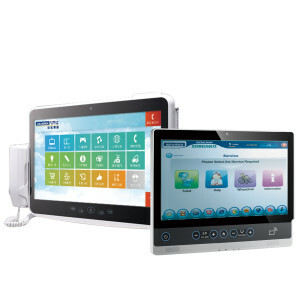 Advantech’s Medical Computing Division assists hospitals with establishing patient-centered healthcare environments and universal digital healthcare platforms. 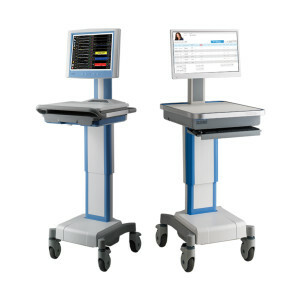 All Advantech medical computing solutions feature comprehensive high-performance systems designed with the utmost care and quality to provide uninterrupted, mission-critical support for healthcare applications. 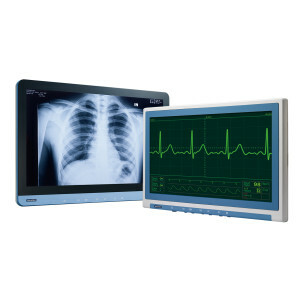 To satisfy the strictest of industry standards, Advantech’s medical computing systems are designed in accordance with UL60601-1 and EN60601-1 regulations for medical safety as well as CCC certification for electronic safety, feature IPX1 certification, and are equipped with enclosures for dust and water protection. 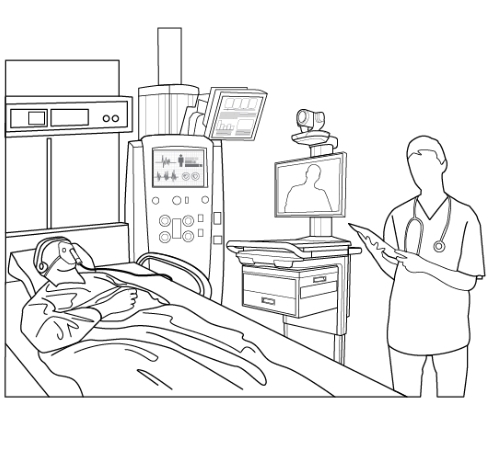 In addition to providing long-term product support, Advantech invests considerable effort into ensuring that its solutions are easy to install, highly reliable, and can be seamlessly integrated into existing hospital infrastructures.